General Robert Neller, who became the 37th Commandant of the Marine Corps last week, has released his first statement as Commandant. Learn more in our first article. Last Thursday, September 24, saw General Robert Neller take over as Commandant of the Marine Corps from General Joseph Dunford. 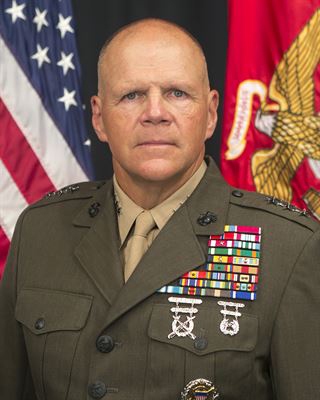 After taking office, Neller released his first official statement, in which he thanked General Dunford, outlined his vision for the future of the Corps, discussed the strengths of the Corps, and discussed what Marines and their leaders should expect from one another, among other topics. Clemente was born in Puerto Rico in 1934 and signed with the Pittsburgh Pirates of Major League Baseball in 1954. 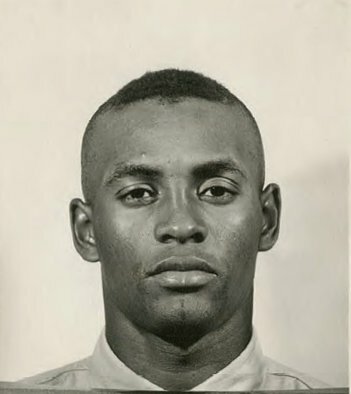 Typically, during the off-season Clemente would return to Puerto Rico to play "winter ball", but in the winter of 1958-59, he joined the United States Marine Corps Reserve and spent his six-month active duty commitment at Parris Island, South Carolina, Camp Lejeune, North Carolina, and in Washington, D.C. The intense physical training that winter helped Clemente add 10 lbs of muscle and rid him of longtime back pain. 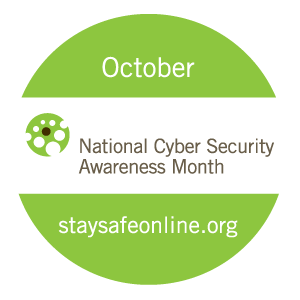 Since 2004, October has been recognized as "National Cyber Security Awareness Month. Sponsored by the National Cyber Security Division (NCSD) within the Department of Homeland Security and the National Cyber Security Alliance (NCSA), National Cyber Security Awareness Month encourages vigilance and protection by all computer users. With cyber attacks being a constant and growing threat, we would like to take a moment to encourage those with a loved one in the military to follow operational security (OPSEC). You may not know it, but you play a crucial role in ensuring your loved one’s safety just by what you know of the military's day-to-day operations. You can protect your loved ones by protecting the information that you know. As the name suggests, OPSEC protects U.S. military operations — planned, in progress, and completed. Success depends on secrecy and surprise to allow the military can accomplish the mission at hand more quickly and with less risk to American personnel. Enemies of freedom want this information, and they are not just after the military member to get it, they are also after family members and loved ones. 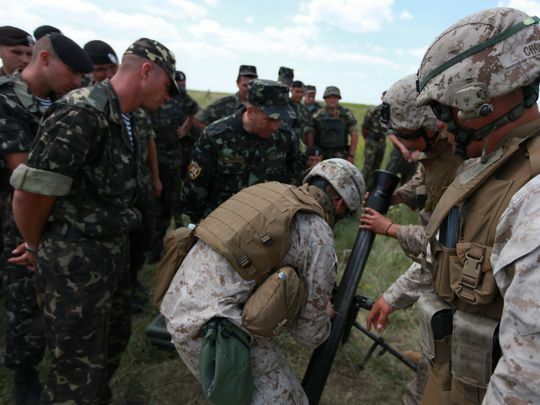 Marine Corps leaders have recently announced that they are considering expanding Corps' mission in Ukraine by training local troops who could be tasked with taking on Russian-backed separatists. The decision would follow a July 25 announcement by the State Department that the U.S. military would begin training traditional troops in the country, having previously only authorized to train Ukrainian national guardsmen. Seventy-one years ago this week, on September 27, 1944, US Marines secured and raised the American flag over the island of Peleliu. 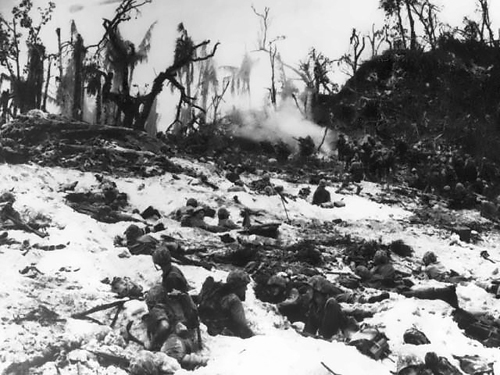 Despite Marines securing the island, pockets of Japanese soldiers held out and continued to fight against American forces until April of 1947, nearly two years after the war ended. 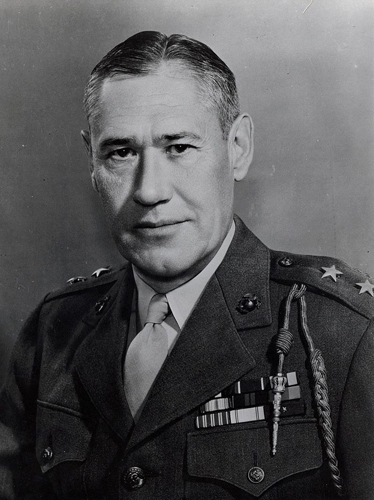 Seventy years ago this week, on September 30, 1945, U.S. Marines under the command of Major General Keller E. Rockey began landing in Northern China to assist the Chinese government accept the surrender of Japanese forces and repatriate Japanese soldiers and civilians. 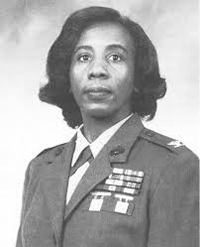 Eighteen years ago this week, on October 1, 1997, Colonel Gilda A. Jackson, of Columbus, Ohio, became the first African-American female Marine to achieve the rank of Colonel during a ceremony at MCAS Cherry Point, North Carolina. 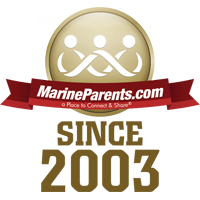 Prior to her promotion, Jackson served as the Special Projects Officer of the 2nd Marine Aircraft Wing. 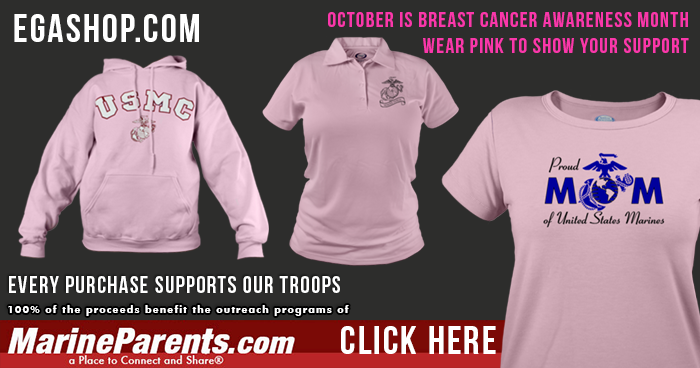 Operation: Prayers & Letters™ (Operation PAL), one of the outreach programs of MarineParents.com, provides support to wounded, ill, and injured troops through prayers and letters written by individuals in communities throughout the United States. Since 2006, Operation: PAL supporters have sent cards and letters to more than 150 recovering warriors. 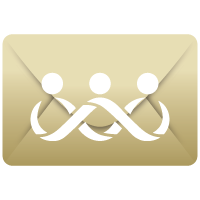 With the Operation: PAL program winding down, we made it our goal to cross the 100,000 cards and letters sent threshold by today, October 1. Thanks to your amazing support of these brave men and women, we're happy to announce that we've surpassed our goal and reached a total of 100,798 cards and letters sent! Thank you for helping us show these men and women that we still support them, that we haven't forgotten them, and that their sacrifices are appreciated. 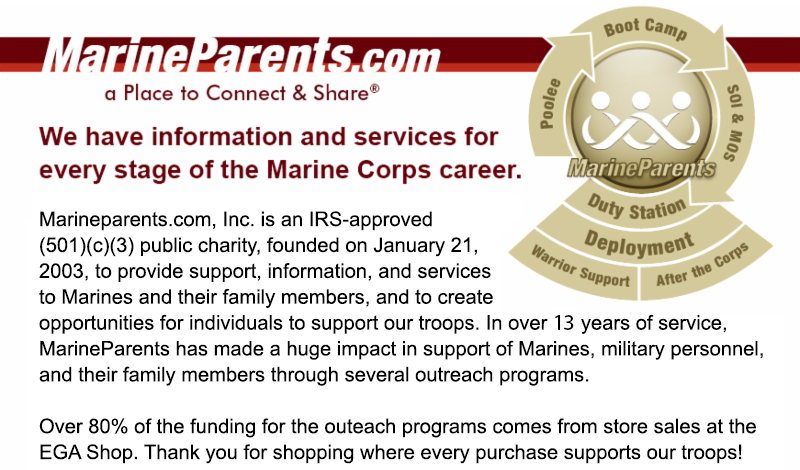 This week's TMP featured partic ipant is a Marine Parents supporter who serves as the Director of Special Projects for a unique Service-Disabled Veteran-Owned Small Business (SDVOSB) company made up almost entirely of veterans who are dedicated to bettering the world in which we were graced to serve and be a part of -- Michael Holland. Michael has previously volunteered in several airlift support humanitarian missions and knows well the personal rewards of such service and is relishing the opportunity to help others once again. This will be Michael's first marathon, and he is looking forward to the challenge and the opportunity to help my fellow servicemen and women in the process. 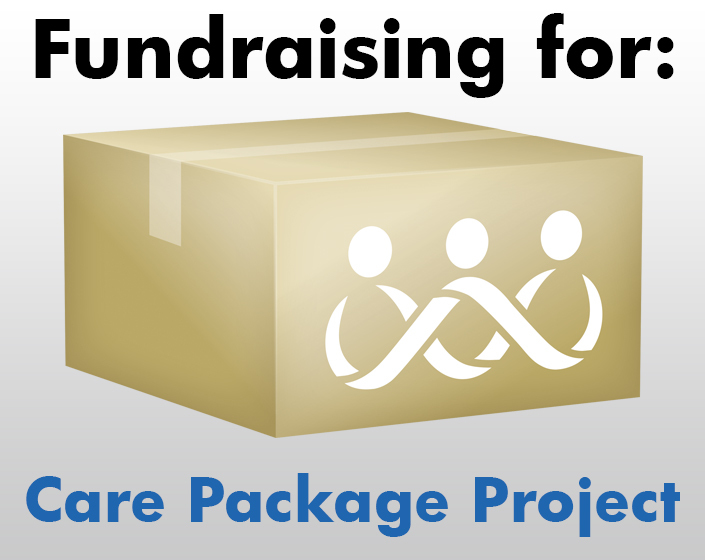 He has chosen to raise funds for the Care Package Project. So far, Michael has raised $450 of his $500 goal, and with your generous support he can reach his goal in no time! Thanks for being a part of the team, Michael, and good luck later this month!